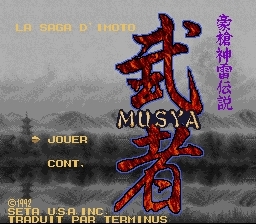 Musya is an action adventure game for the Super Nintendo. An average game but the story is interesting. 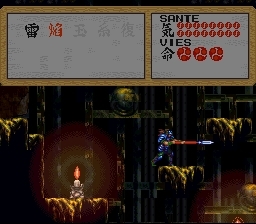 You can fully appreciate it in french.